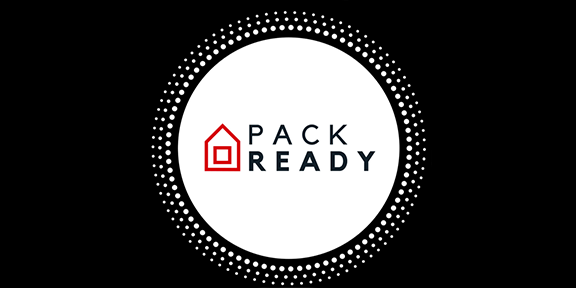 PACK Planning is comprehensive emergency and continuity planning for NC State services and academic departments. The Department of Emergency Management and Mission Continuity guides expanded emergency preparedness and planning efforts for NC State, to address pre-event planning, during event response and sustainability and continuity of services once the event ends. Planning efforts are addressing short-duration events; events over 30 days would require substantial University planning efforts in addition to departmental planning. Department planning informs the University’s Emergency Operation Plan, PACK Planning informs department specific information, business processes, perceived risks and available resources to respond and recover. Guided by EPMC Steering Committee, planners are engaging stakeholders to develop and/or update plan components. Plans are dynamic and should be updated when information changes in your department or college. Each department and college has designated planners that are most familiar with the information. PACK Plans are available for ready access in Google Team Drive by plan and wrapped under UNITY ID. Talk about your plan! Ask questions! Update with information on a regular basis! This information should be reviewed with staff and impacted members of your local community so everyone is prepared and can act!